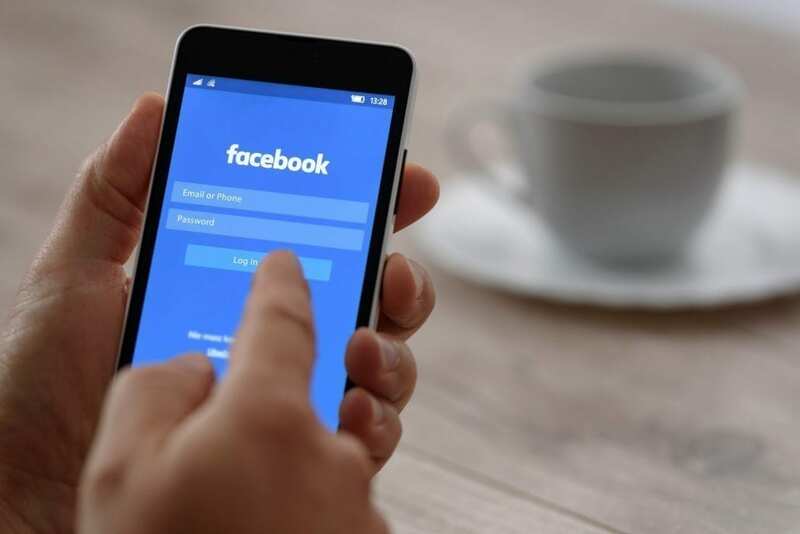 More than 60% of internet users have a Facebook account, so if you can access these people and build a substantial fan following, you will have a ready-made customer base. Of course, you need thousands of followers before you will see any real difference in conversions, but a solid fan base is a good starting point. You need a business page, not a personal profile. Obviously, you can have both and a good tip is to occasionally share your business posts on your personal profile as well (not the other way around). If this is a new business page, then sharing your business posts on your personal profile helps to bring in followers, Likes and shares, and starts to populate your page. It starts to look up to date, trustworthy and well liked. Make sure you register your own unique Facebook page address as well. Make sure your Facebook page is interesting and aesthetically pleasing to your followers. Have a title, description and banner which are appropriate for your business. If you include images, ensure they help to promote your services or products, and consider including your logo as a watermark in the event that anyone shares your image with their friends or page. Now you have a Facebook business page, don’t forget to add a Facebook “Like” box on your website. This gives your business a feeling of success and permanence, and as the number of followers on your business Facebook increases, people start to trust your business even more. Position your Like box so that it’s visible when the website loads, as well as displaying it after every post for maximum effect. Post interesting content on your Facebook page. Your aim is to engage your fans, so include images and videos, and don’t forget that people like lists – which makes it easy to write short, engaging posts. Promote competitions, giveaways and discounts on your page. Promote your Facebook page across your social media network and on any digital communications with consumers, for example, if you send a weekly e-newsletter, ask people to Like your Facebook page. It also helps to link your business website and Facebook pages together because it increases your authority in search engines, which increases your ranking. Facebook has paid advertising options as well, where you can promote your page or specific posts to a targeted audience. This of course depends on your budget, but it is an easy way to expose your business to lots of potential customers, especially if you’re just getting started and need to increase your fan base quickly. For information on social media management and web design in Brisbane, call GO Creative on (07) 3333 2932 or get a free online quote.